At Unveiled we know that you want to become fully alive. In order to do that, you need to know where to begin. The problem is life has a way of asking more from us than we even have to give, which can leave us feeling exhausted. Standing firm on the Word of God, Unveiled believes we were never designed for that. We understand what it feels like to be exhausted, keeping up with our crazy life, which is why for over 13 years we’ve been helping thousands of women discover and live the life God has called them to live. This is a weekend packed with Jesus, worship, teaching, times of guided reflection, friends, and meaningful activities that gives you the chance to dive deeper into Him and re-anchor your soul. 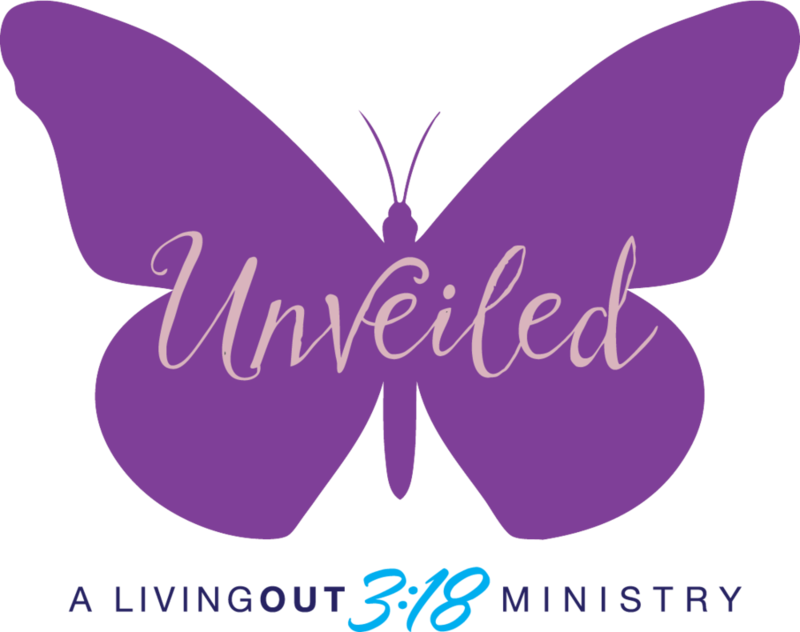 So, register now for our Unveiled | Spring Retreat held on March 14-17th at Camp Geneva, in Holland, MI so you can stop being stuck and discover the abundant life God has in store for you! You won’t want to miss this incredible opportunity to get in touch with your own heart.